Making a low-fat graham cracker crust is SO easy to do, using just 3 ingredients (plus water), you’ll never buy a pre-made one again. 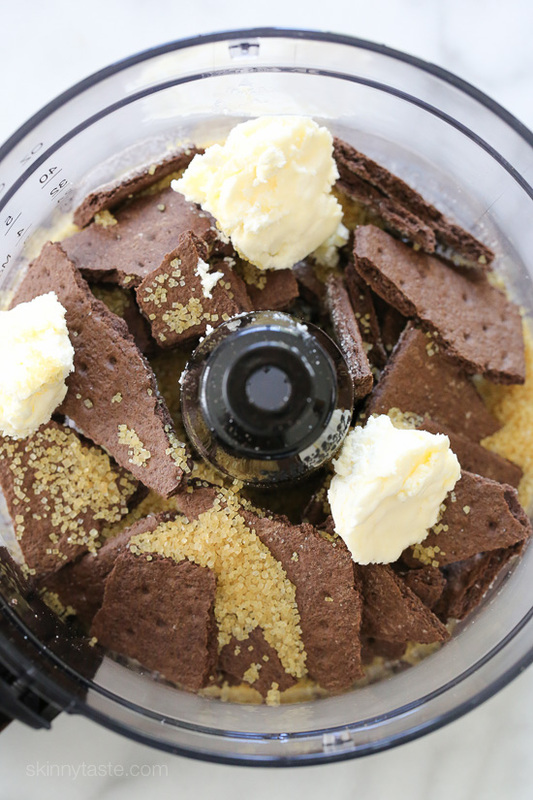 You can use regular graham crackers, gluten-free, or even chocolate like I did here. Once made, you can fill it with anything your heart desires. Ideas: No-bake cheesecake, pumpkin no-bake cheesecake, peanut butter pie, yogurt pie, coconut cream pie… the list goes on. Here’s how easy it is to do. Place all the ingredients into a food processor and pulse a few times. Add 1 tbsp water and pulse a few more times until it has a texture of coarse meal. 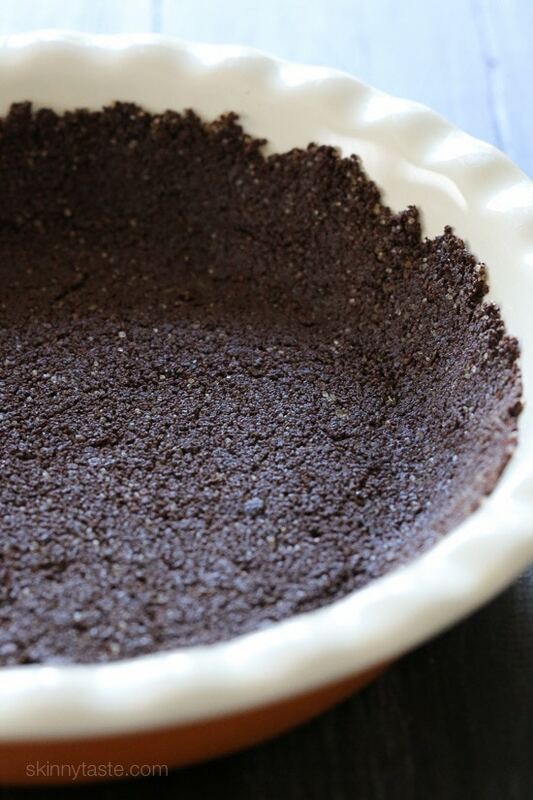 Press into an 8-inch pie dish making the crust about 1/8-inch thick evenly all around and up the sides. Refrigerate the crust for 30 minutes before you bake it, this will help prevent crumbling when you want to serve it. Bake until the edges are golden, about 8 to 10 minutes. Remove from the oven and let the crust cool on a wire rack, before filling. *Use gluten-free graham crackers to make this gluten-free. Hi Gina! In the process of making this crust right now. One small suggestion in the instructions…I don’t think you need to preheat oven first if refrigerating crust for 30 minutes. Maybe move that first step down between steps 5 and 6. I know this is going to be amazing! Can’t wait! I’m using ginger snaps and am going to fill with the pumpkin no-bake cheesecake filling!!!! I want to use this with a baked cheesecake , can I use this or not? I want to make this with a cheesecake that I have to bake for 30 min. Should I still prebake the crust? EASY and works great with so many fillings! 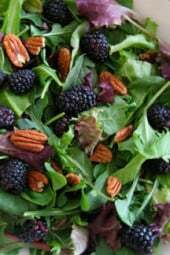 Love your website, thanks for taking the time to share your love and knowledge of cooking healthier recipes with us. I was reading the comments and saw that you use unsalted butter. I made this crust exactly as you posted before I read the comments. Can you correct it to say unsalted butter so next time I remember? I don’t print recipes. Thanks. Can I make it with regular graham cracker and add cocoa powder to get the chocolate flavor? This is so easy and delicious! I’ve used both chocolate and honey graham crackers to make this crust. Highly recommend! So simple! Your the best!!! ???? Hi if I am going to make pumpkin pie with this crust should I still bake it first or fill it and then bake it with the filling inside? Can one use brummel brown instead of butter? That should work, though I haven't tried it myself. Hi I am in Germany, and we don't have graham crackers. What could I use instead? I would love to try this recipe with the pumpkin filling. 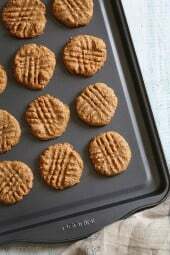 You can use Gingersnap cookies as well. Or just use a pie crust shell, bake, cool and fill. Then cool everything again! Digestive biscuits would work if you can find them. To Anonymous 12:18 – where does it say to melt the butter? I don't see that in the recipe. Can anyone clarify please, are Graham Crackers the equivalent to our digestive biscuits in the UK? There is a print friendly button at the bottom of the recipe next to email. I love your recipes, but why is there no print button anywhere? Instead I have to print out the whole web page. Much easier if it was in a single sheet recipe. Please fix! TX! It's right below the directions. The green button. 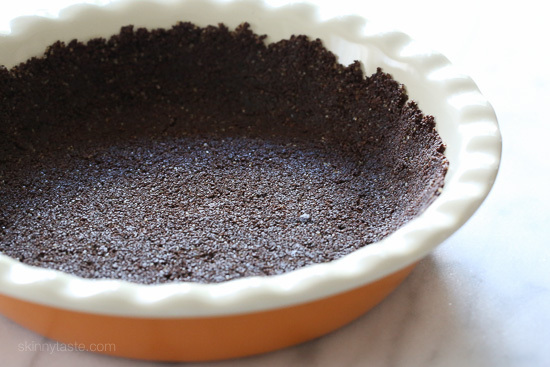 You can make this lower fat by using melted dark chocolate wafers instead of the butter and sugar to make the crust. Fun idea, will have to try that sometime. Can regular sugar be used instead of raw sugar? Sure any sugar will work. Love your recipes! Could you tell me what kind of graham crackers you use? They look very dark and I'm not sure if it's the photo or if maybe you used chocolate ones. Either way it looks delicious! Thanks! I used chocolate this time because I wanted to use it for pumpkin cheesecake, but I also use the regular kind. Is there an aproximate time for baking the crust? You mentioned until it's golden brown…how can you tell when it's so dark? Where do I buy Breakstones whipped butter? Any suggestions if you don't have a food processor? You could use a blender. If you don't have a good blender you could at least use it to crush the crackers (or crush them by hand in a ziploc with a rolling pin or your fists lol) and then mix in the sugar and butter by hand in a bowl, but just be sure to use melted butter if doing it by hand. How can you make whipped butter at home? You just put unsalted butter into a food processor or stand mixer until it is a whipped and soft consistency, you are just incorporating air into the butter. 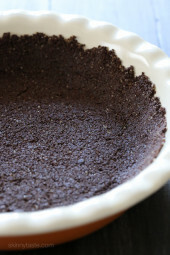 I want to make this crust for a coconut creme pie! I'm going to try this using KerryGold butter….. I'm not sure what we're going to fill it with yet though! but it looks wonderful ! 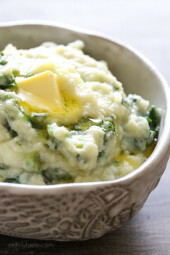 Do you have a recommendation of butter to use for this recipe? Why use whipped butter if you end up melting it anyway? Just a preference, it holds together well.